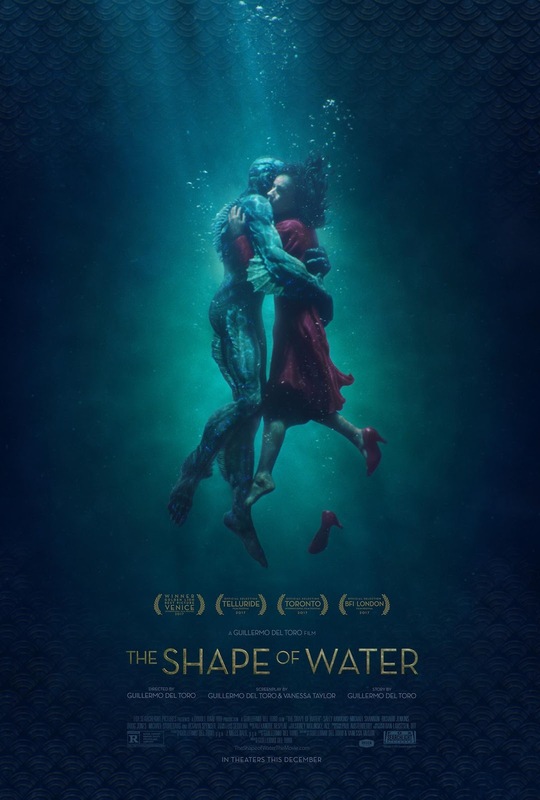 The Shape of Water - Guillermo Del Toro, 2017. If I told you about her, what would I say? That they lived happily ever after? I believe they did. That they were in love? That they remained in love? I'm sure that's true. But when I think of her - of Elisa - the only thing that comes to mind is a poem, whispered by someone in love, hundreds of years ago: "Unable to perceive the shape of you, I find you all around me. Your presence fills my eyes with your love, It humbles my heart, for you are everywhere."